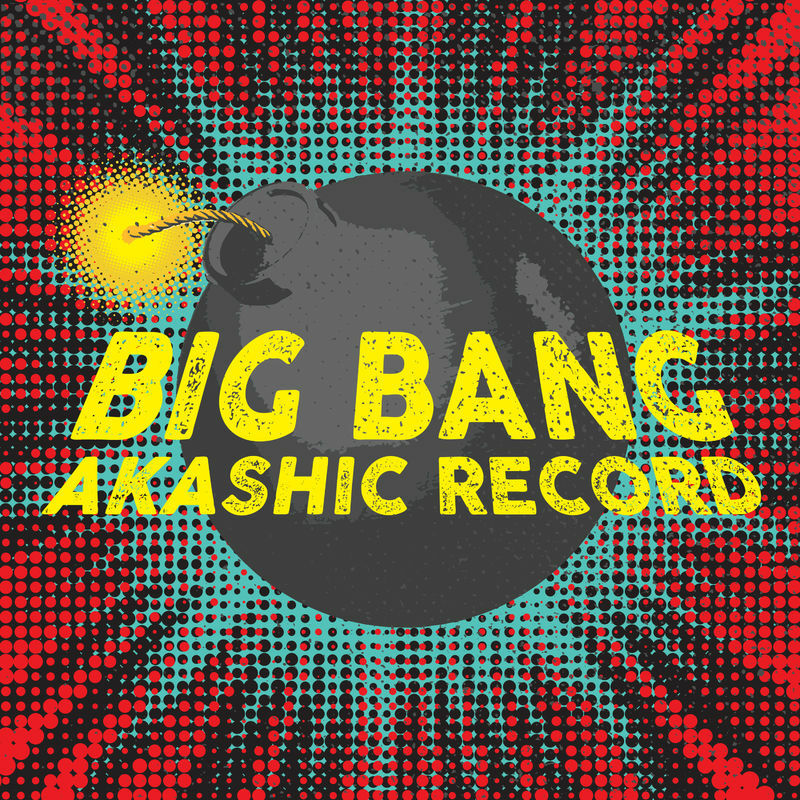 Holding it down in Boston for over ten years, Akashic Record returns with their second Ropeadope release - Big Bang - set to hit Friday May 5th. Big Bang continues the organ driven funk and soul sound that the band delivers with perfection. Brian Thomas on the trombone, Jared Sims on Baritone Sax, Steve Fell on Guitar, Peter MaClean on Drums, Darby Wolf on Piano, and of course Sam Gilman on the Organ. This is classic groove, tight and funky, just polished a little with plenty of grit. Dig it.